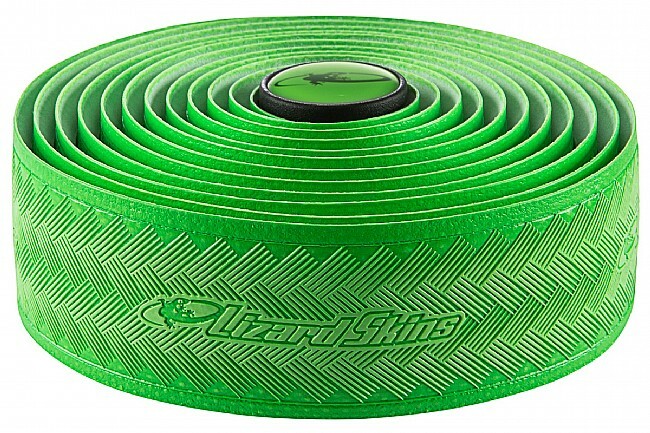 Lizard Skins DSP outlasts and outperforms typical synthetic and cork tapes, providing excellent shock absorption, superior wear resistance and reliable grip in all riding conditions. 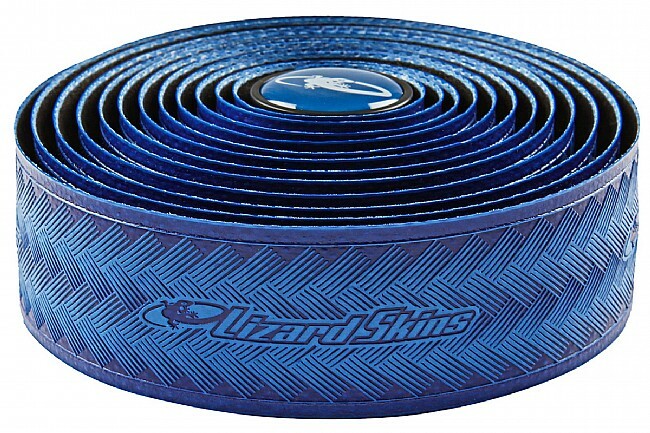 This version is 3.2 mm thick, the thickest tape Lizard Skins makes, for superior comfort. 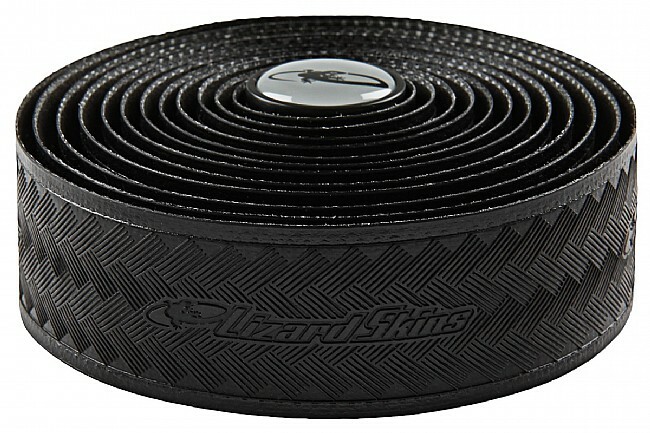 DSP is also 82" inches long to wrap even the widest handlebars. 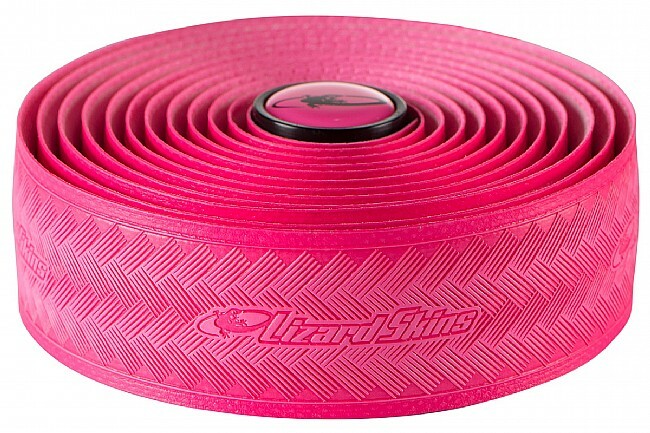 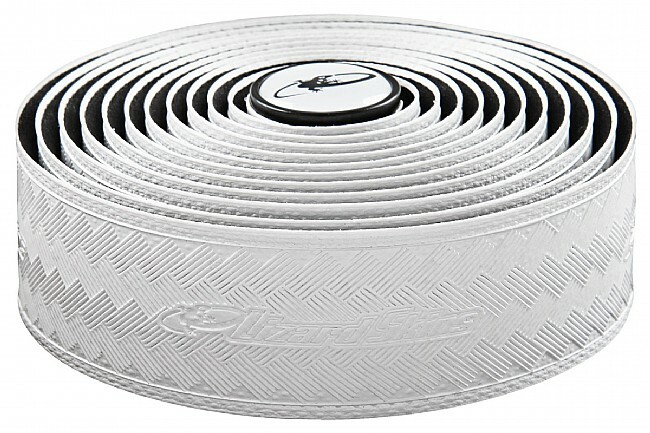 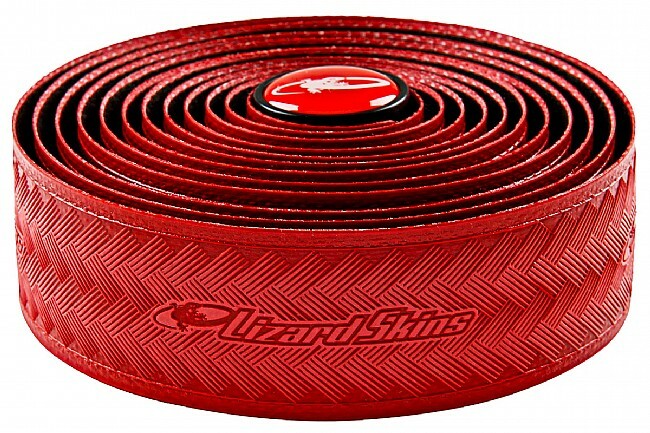 Each set of Lizard Skins DSP includes two rolls of tape, finishing strips and plastic end caps. 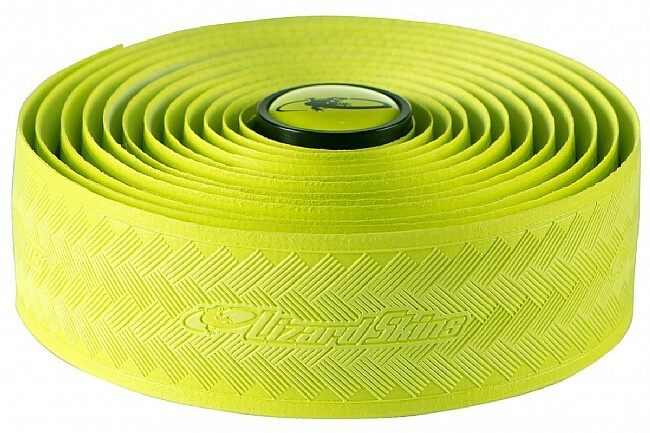 Various colors.